This quote from J.R.R. Tolkien masterpiece came to my mind the moment I saw Shaun. He was sitting there in one of the cafes of North Shore of Auckland waiting for me. And I am pretty sure he was thinking about Hobbiton this very moment. Because that was the reason for our meeting. Interested in details? Where to start? How about if Shaun tells for himself what brought him to New Zealand? “In 2001 and at the age of 12, I watched The Fellowship of the Ring in the cinema… Having no clue about the LOTR books I left the cinema feeling pretty annoyed – how could an awesome film just end like that! A year later and after a bit of research the Two Towers came out and so began my new found love for film! After a final film, 3 extended editions and hours of special features later, I was obsessed! I needed to visit New Zealand – the landscape just looked incredible! My love for film continued to grow over the next few years – I wanted to be a filmmaker! I chose to study film at college then went on to study it at university. After making a few short films and in my second year of uni I found myself losing interest in filmmaking, studying it was destroying my passion! 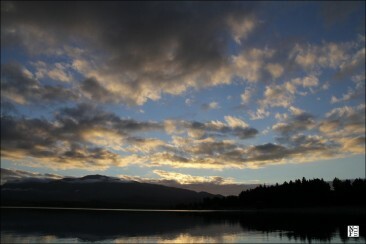 The same year I bought a little SLR and began experimenting with photography. During the last year of university our final film project had to be documented in photos and I quickly became the go-to guy for the on set photography. After shooting a few other uni events, I had found my calling. I ended up working with a kiwi photographer in Liverpool who helped develop my photographic skills. 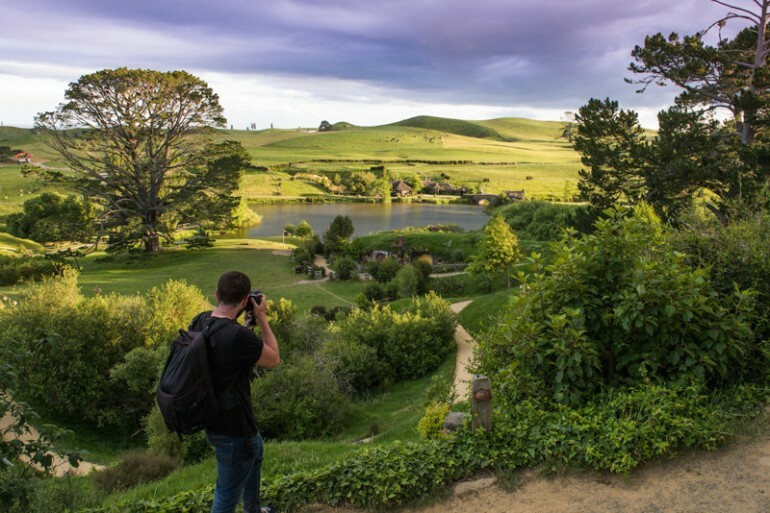 After Shaun came to New Zealand he was taking pictures in many The Lord of the Rings locations, including Hobbiton. When he visited the Hobbiton Movie Site he shared his pictures with them and it happened that they really liked it. Eventually, after working for them for a while he became the official photographer of the Hobbiton. How cool is that? 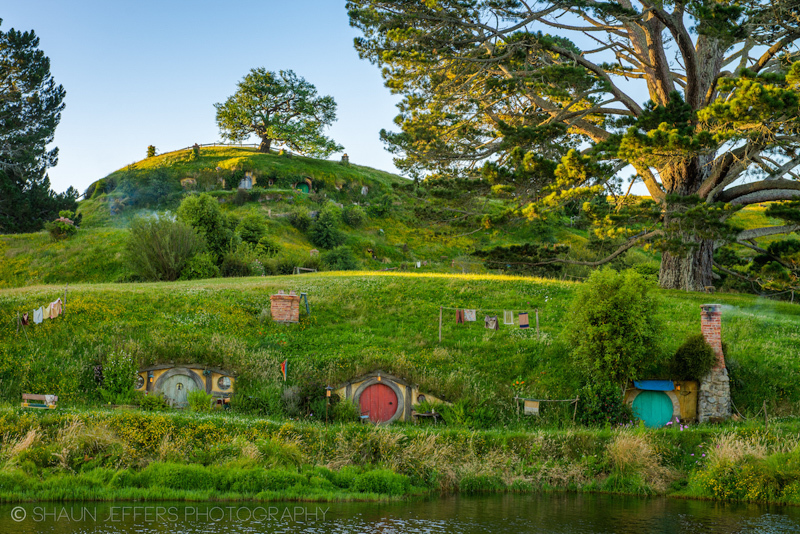 Through his excellent skills and interest in Tolkien books and Peter Jackson movies, his pictures taken in Hobbiton became iconic. You probably saw them more than once and I’m pretty sure watching them made you thinking How on earth there is a place like this? 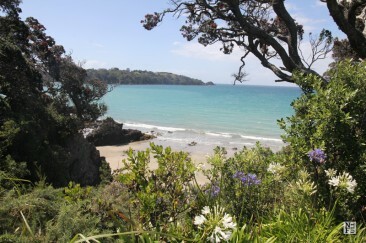 We were sitting in this cafe, talking about books, pictures, New Zealand, migration, bare feet, wines, Waiheke, well pretty much about everything what comes to mind in a warm summer afternoon. Shaun is a delightful person. It is rare to combine excellent skills and great passion just like he does. You can see it in his eyes when he is explaining the way he photographed Milky Way standing in front of his camera in a cold dark night in the middle of nowhere. I mean, what else would draw him there? So no he is living in New Zealand immersing himself in Kiwi chill out. 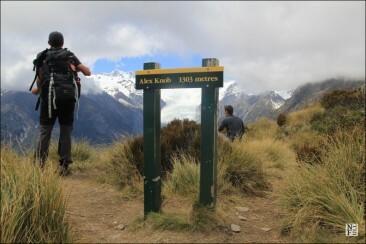 Wonderful weather and breathtaking views make the South Island his favorite place on earth. So far. For me, this was not only a real pleasure to spend my day with him but also a great privilege to discuss the issues related to photography, Hobbit, New Zealand and traveling with a person like Shaun. I hope his pictures not only make you happy when you look at them but will also bring him satisfaction and fulfilment. 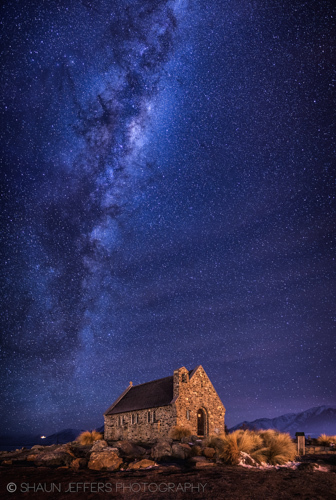 Shaun Jeffers is currently Auckland based photographer specialising in event, commercial and landscape photography. Originally from Liverpool, at the age of 25 Shaun has worked with some of the biggest companies in the UK and in New Zealand. If you don’t follow his Instagram account and like beautiful pictures you should start following him today! Disclosure: all pictures courtesy of Shaun Jeffers. And Shaun – you’re great! Stunning photos! 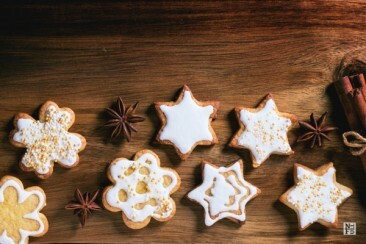 I love the one with night sky. Is there anything in those Hobbit holes? Nothing! These holes are very much like a real movie set which means there are many fake objects. Although holes look fantastic, only one is available to open, enter and take a picture when you’re going out. Awwww official photographer of Hobbiton!! Dream job! Shaun takes truly stunning photos! I would love to visit New Zealand one day, I’ve heard so much about its beautiful landscapes! Oh my! 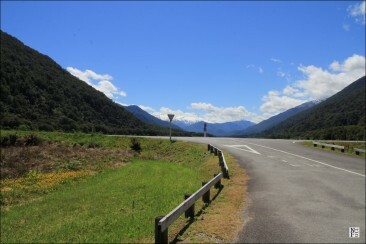 And if you go to the South Island it is simply breathtaking! I loved getting to know about Shaun in this post. What a great story. Sharing this with the hubby, a big LOTR fan. We’ll have to to NZ sometime and hope to see Shaun in Hobbiton. That is so fascinating WoW. I love all the pictures. I did not make it to the North Island this time but when I do I definitely want to visit the hobbit village.